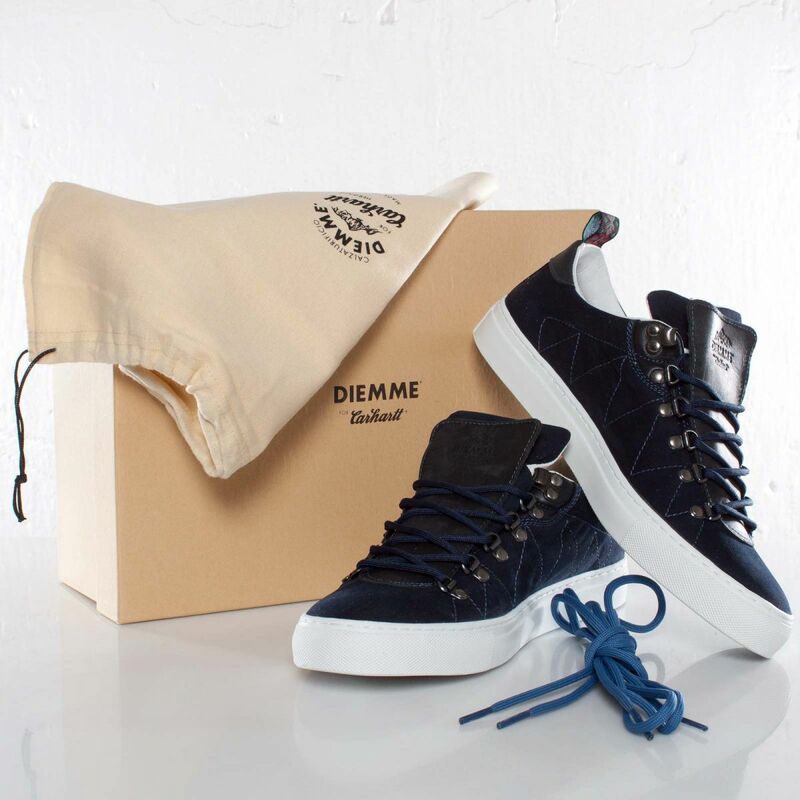 Carhartt and Diemme have brought back the collaborative Marostica Low for the spring, releasing this week in a new Dark Navy colorway. 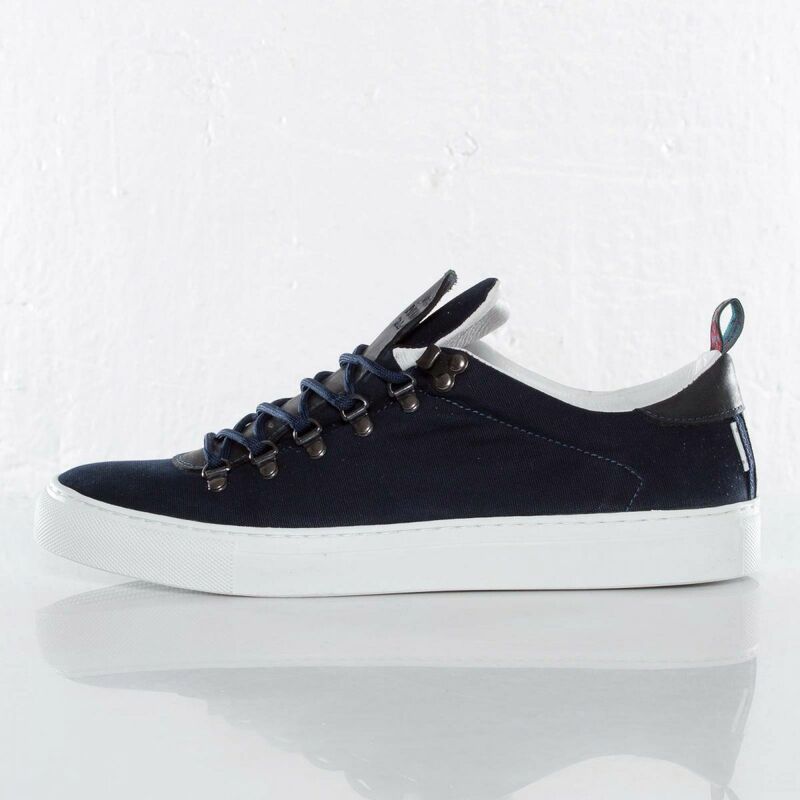 Carhartt and Diemme have brought back the collaborative Marostica Low for the spring, releasing this week in a new Dark Navy colorway. 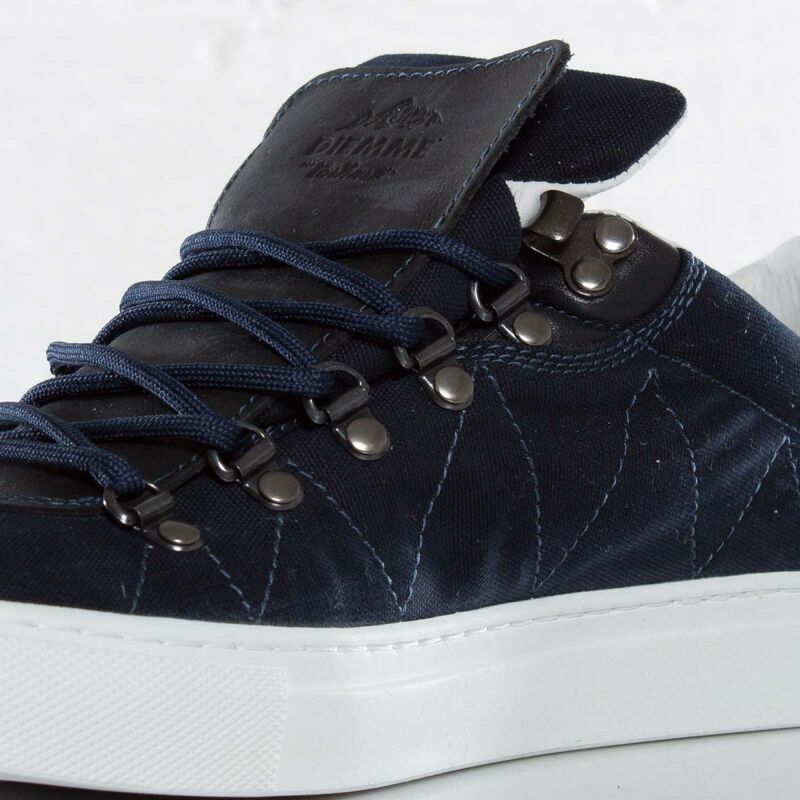 The American workwear brand and the Italian bootmaker combined elements from both labels, resulting in a sturdy canvas and leather low-top sneaker. 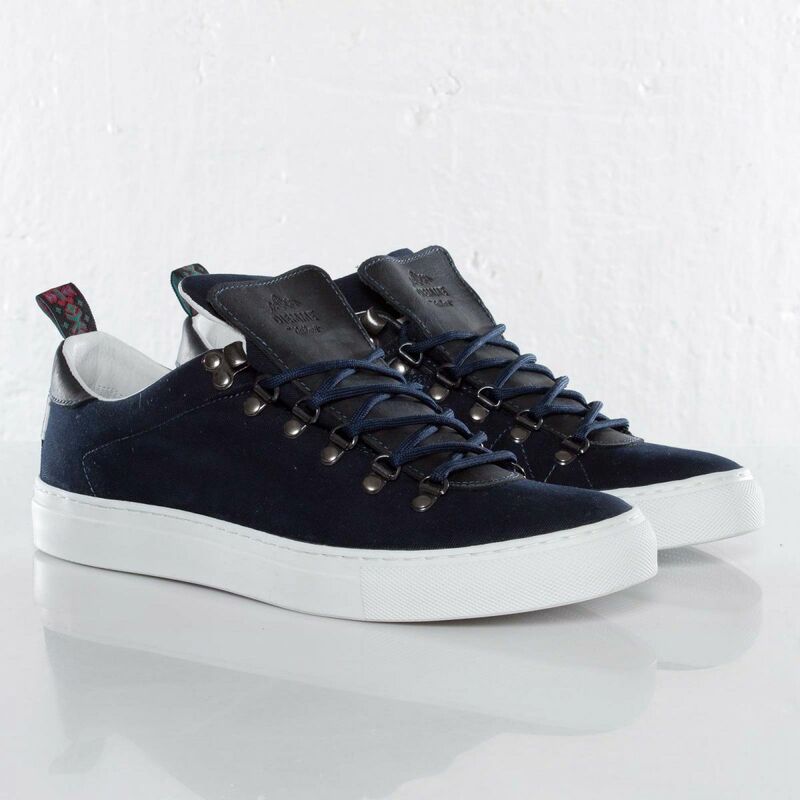 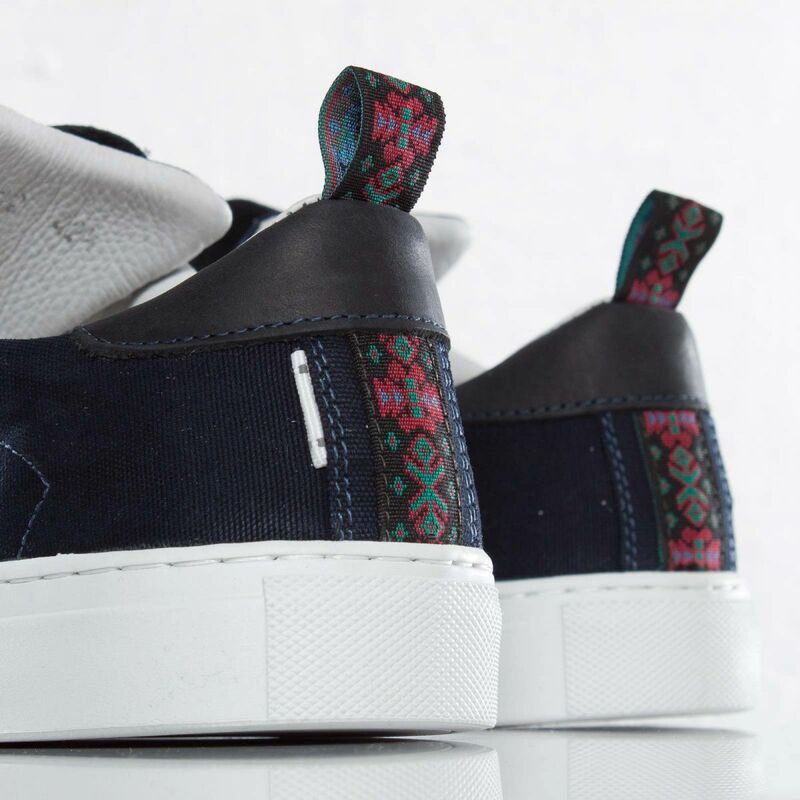 The Marostica Low features several unique details, including a double-layered leather tongue, hiking-style metal eyelets and tribal patterned heel pull. 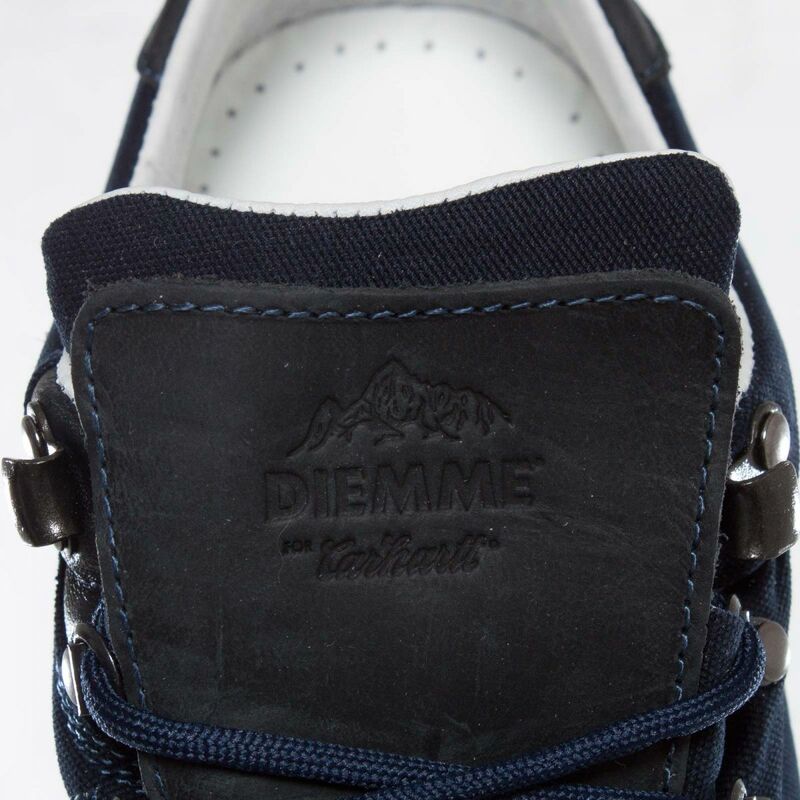 The Carhartt x Diemme Marostica Low in Dark Navy is available now at Sneakersnstuff.